Struggling to find that perfect gift? Treat your friends and family to a memorable time at Bristol Aquarium. Plus there are loads of other festive marine-themed gifts for sale in the aquarium’s gift shop with presents to suit all budgets. More than 40 naturally-themed displays reveal the sheer variety of life in the deep. Bristol Aquarium has an ever changing programme of special events, new features and exhibitions running throughout the year to keep children entertained! Annual memberships are the perfect memorable gift, starting from as little as £25 this is a gift that keeps on giving. Enjoy unlimited entry to Bristol Aquarium for 12months and become best friends with the fish! Find a whole host of goodies in the gift shop! 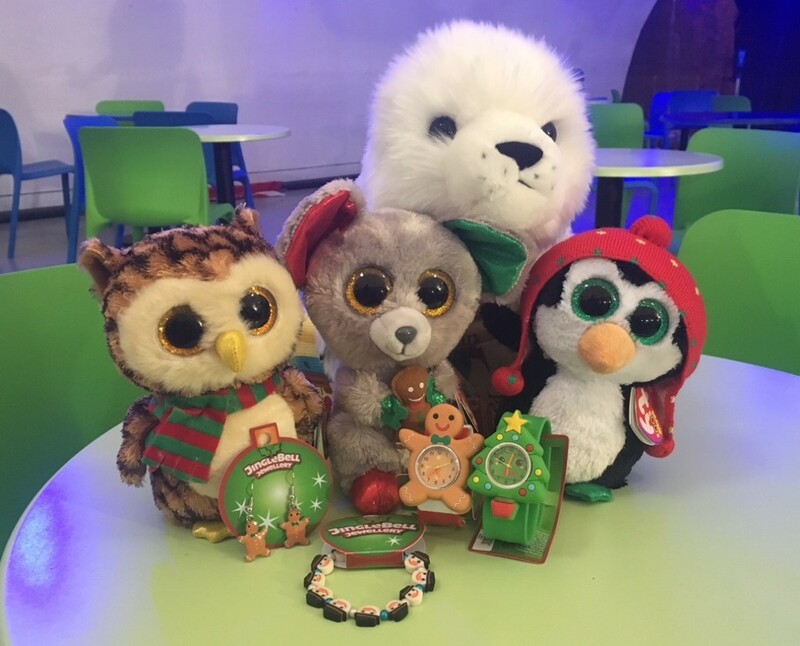 Festive jewellery starts from just £3.49, the cutest collection of Beanie Boos animals are priced at £6.99 each and the fluffy seal you just can’t help but cuddle is £12.99 – sure to put a smile on your little one’s face! Open everyday (except Christmas Day) from 10am. Shop and café open to all. If you come along to the Aquarium, remember kids under 3 go FREE. For full details please or to purchase gifts please call 0117 929 8929.